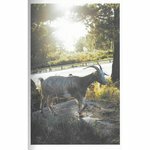 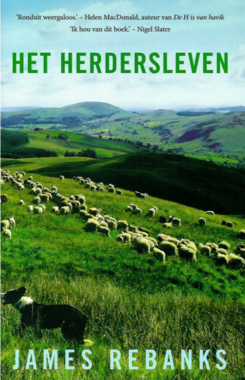 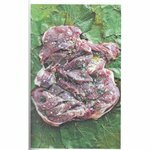 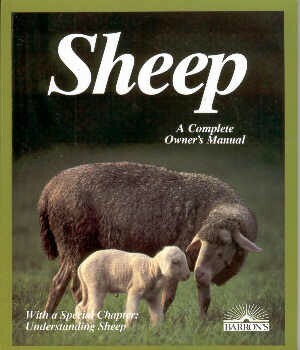 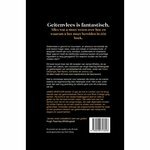 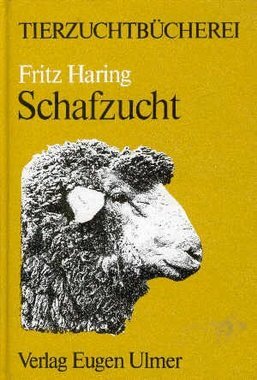 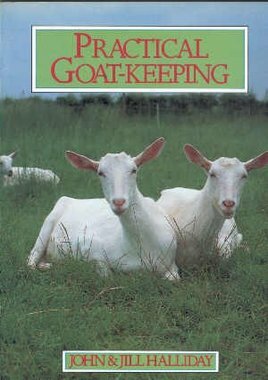 Wide selection of books about keeping and caring for sheep and goats. 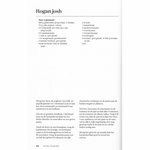 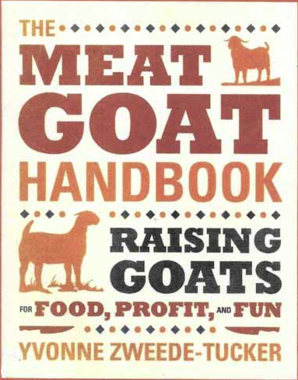 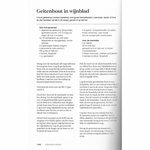 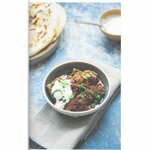 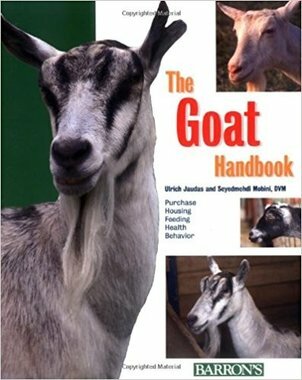 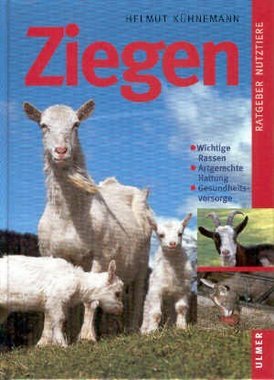 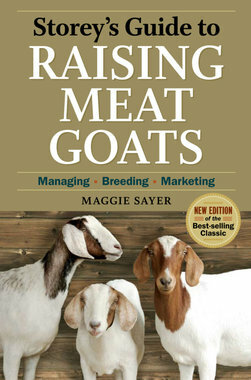 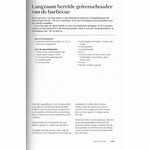 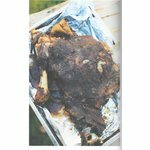 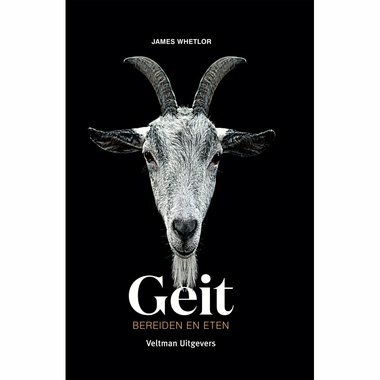 In this book you find all the information you need to raise healthy goats. 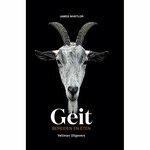 local_shipping Ordered on working days before 2.00 pm, shipped the same day.